Founded in 2011, the Texas Communities Oral History Project (TX-COHP) connects TCU students to a variety of local and statewide civil rights, labor, immigrant, women’s, and other community organizations through active, community-based research. It gives students an opportunity to leave campus and participate hands-on in the creation of new historical evidence and the documentation of the city’s underrepresented communities and of other pressing social issues. 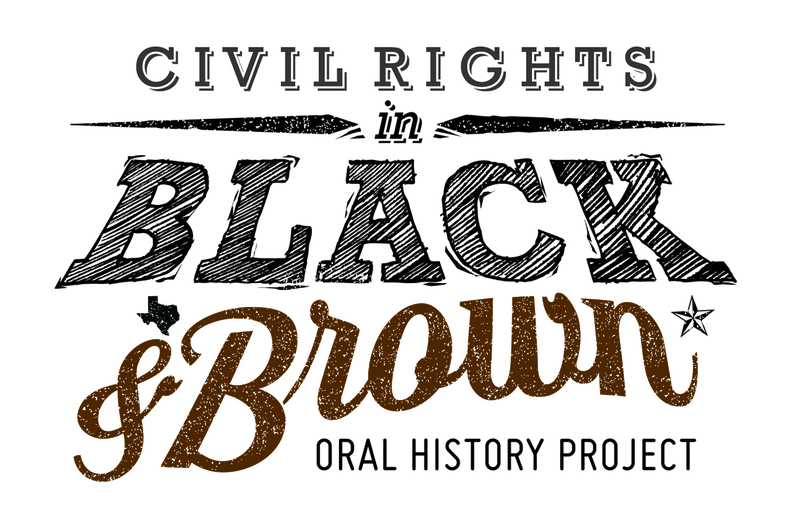 The project centers on the gathering of new oral history interviews and archival collections, the creation of public websites showcasing and interpreting these new records, and the staging of a series of community presentations and dialogues—all in collaboration with diverse organizations from the Fort Worth areas. The project prioritizes the city’s and state’s forgotten and largely undocumented social history, emphasizing groups and struggles whose stories often go unrecorded and rarely make their way into historical archives. Oral history has also been used since its inception for collecting presidential narratives and interviews with other political and economic elites. Yet these subjects tend to leave behind written records and often have other venues through which to express their viewpoints, making it much less urgent to find them and record their stories. The TX-COHP (pronounced “Tex co-op”) consequently focuses on those community members who have remained marginal or invisible in the historical record, beginning with elderly residents whose stories may be lost forever when they pass away. Specific research topics may address issues related to race and ethnicity, civil rights, immigration, labor and the working class, women and gender studies, sexuality, urban space, environmental justice, community activism, electoral politics, community art, or other pressing social issues. All participants involved in TX-COHP benefit from the project. Undergraduate students have a unique chance to conduct intensive, independent research beyond the confines of the university. Our partner community organizations and the general public all gain free access to the TX-COHP project websites and the full-length interviews and can use the data generated by the project for their own purposes. For scholars, the project’s life history format (rather than narrow questionnaires) produces evidence on a wide range of themes in Fort Worth’s past and present. 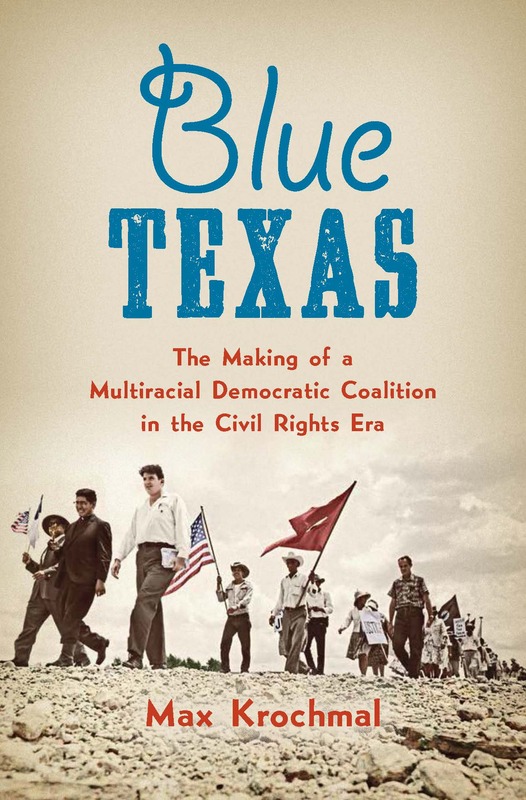 It sheds light on the city’s racial formations and multiethnic makeup as well as the city’s experiences under Jim Crow and its civil rights movements. Narrators share stories related to a wide range of public policy issues, from urban planning and zoning to city parks, public transportation, and neighborhood environmental and quality of life issues. They also speak to the development of religious, educational, and other community institutions. Their stories add critical diversity and historical perspective to the study of Fort Worth and Texas. Students enroll in HIST 30813 – Texas Communities Oral History Project, a service-learning field research course introduces students to community-based research and oral history theory and methodology, including interviewing techniques and debates within the discipline. Students will conduct extensive independent research outside the comfortable confines of the university. In cooperation with community partners, students will hit the pavement to design and complete a collaborative research project in the Fort Worth area on a subject of their own choosing (with the professor’s approval and guidance). Specific topics may address issues related to race and ethnicity, civil rights, immigration, labor and the working class, women and gender studies, sexuality, urban space, environmental justice, community activism, electoral politics, community art, or other pressing social issues. Working in small groups, students will investigate their subjects in the library and online, spend six weeks in the field conducting oral history interviews and ethnographic research, return to campus to compile and interpret the results, and then synthesize their findings by creating a multimedia website. Finally, they will present their websites and summarize their conclusions at a community dinner at which the interviewees will be our honored guests. The course websites students create will become part of the larger Texas Communities Oral History Project, and the interviews will be donated and preserved in the TCU Library Special Collections and, when possible, in UNT’s Portal to Texas History. Students must follow all professional guidelines for oral history research, especially following the approved Institutional Review Board including oral consent and written interview agreements. The course fulfills upper-division credit for History and may apply to the Urban Studies, Latina/o Studies, or Women and Gender Studies minors. Students may also take it as an Honors colloquium by enrolling in HSPR 40000 – Honors Special Projects Seminar (all students must select three credits).